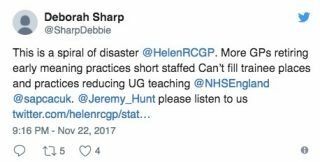 Daniel Ghinn examines the reaction of healthcare professionals on social media to the recent UK budget and its funding of the NHS. 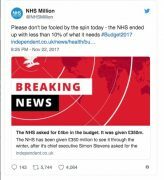 “Twitter is a much better source of budget analysis for NHS than any news outlet”, Tweeted gastroenterologist Dr Ben White on the afternoon of the Chancellor’s 2017 Budget speech. By now, we’ve all probably read and heard more than enough analysis of the new UK budget, so this is not another of those pieces. Instead, let’s look at what those on the front lines of healthcare delivery have to say about how the budget will affect their work. 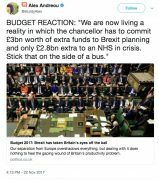 Here’s a brief analysis of healthcare professionals’ reactions to the budget over the first 48 hours after the Chancellor’s speech. 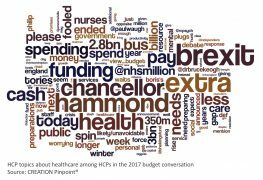 Among thousands of Tweets posted by healthcare professionals (HCPs) discussing the budget and talking about healthcare or the NHS, the most-discussed topic was Brexit. 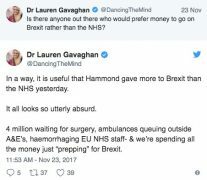 The NHS has never been far from conversations about Brexit, having been used by both sides of the debate to leverage views. Analysis prior to last year’s referendum on the EU shows that HCPs who talked about the NHS in relation to the vote would prefer to remain in the EU. Now in their post-budget conversations, they recall the now-famous figure of £350m per week that had been claimed could be available for the NHS after Brexit, and bemoan the fact that the budget has allocated more funds to planning for Brexit than increasing the resources for healthcare in the UK. Dave Roberts, a nurse and psychotherapist who is Senior Lecturer at Oxford Brookes University, tweeted: “Hammond has £3bn to prepare for Brexit. What a difference that would have made to the NHS!” summing up the views of HCPs throughout the country. 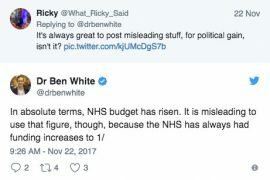 Dr Ben White, the Gastroenterologist I cited at the start of this article, also added his own commentary and Tweeted at length about the relative funding increase in healthcare, arguing that the NHS is at its most austere period, relatively, in its existence. 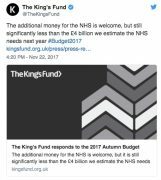 The thousands of rapid responses by HCPs on social media to the Chancellor’s 2017 Budget illustrate once more that doctors, nurses and pharmacists not only care about health policy but are actively engaged in sharing ideas and campaigning. 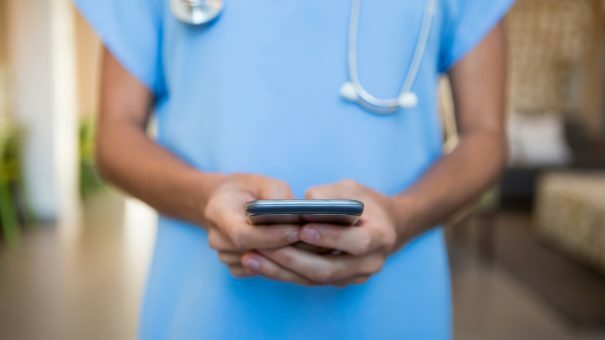 We have already seen that policymakers are also actively engaged in the online HCP conversation and perhaps, in time, the passionate views of HCPs whose day-to-day professional lives connect health spending with the patients they care for will help to shape the healthcare systems of the future. This analysis was conducted using CREATION Pinpoint, the online HCP listening service. 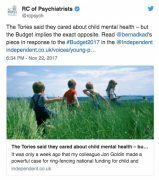 More than 6,500 Tweets posted exclusively by HCPs discussing the 2017 UK Budget were analysed between November 22-24, 2017. 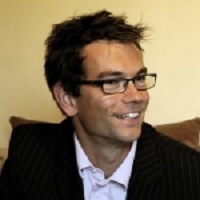 Daniel Ghinn is CEO and Founder of CREATION, the insights-led strategy consultancy for healthcare. He tweets at @creationdaniel.